What sets good listicles apart from the average ones? On so many websites or blogs these days, it seems as if listicles have become the preferred content format. Some are effective, but many more are largely a waste of space. If you choose to compose listicles, you ought to understand what separates the good ones from the bad. “Listicle” is the label that evolved for short-form writing that uses a numbered list for its thematic structure. Listicles consist of a central number with corresponding subheadings that comprise the body text of the article. Listicles have two things going for them: (1) They’re easy to consume; and (2) They’re more fun than straight copy. Language involves a kind of constant struggle in which we humans fulfill a need to express ourselves. A fair amount of the struggle consists of trying to decide which words come next … and that can be difficult. Listicles can be effective because they naturally fit the way the human brain processes textual information and complex subjects. The structure is comforting, but still informative; which makes it ideal for content marketing in today’s digital landscape. 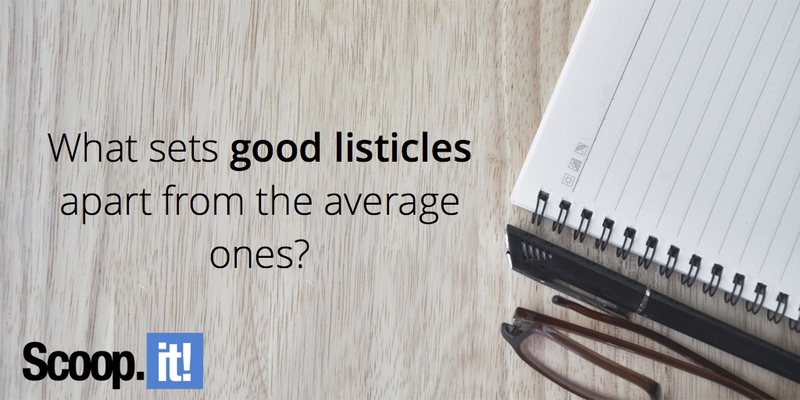 The question is: Are you doing listicles right? Listicles are everywhere. Thousands are created on a daily basis and hundreds of thousands have been archived on larger sites such as Buzzfeed, never mind the dozens of smaller niche sites. Everyone is creating listicles because they work. If listicles were ineffective and failed to attract an adequate return on investment, we’d see much fewer of them published. But just because listicles are effective in general, that doesn’t mean your listicles are necessarily doing the job. A powerful headline is paramount for success. It’s the hook that a writer uses to catch readers and get them to click. But are you paying enough attention to your headlines? A lot of content marketers — even successful content marketers — commit the error of overlooking the headline. They write the body of the article, then slap on a title as no more than an afterthought. Some content writers and marketers appear to have concluded that a good headline with a clever number in it is enough to make the piece a successful listicle. Sure, the headline matters, but there has to be some substantive value to make it effective. 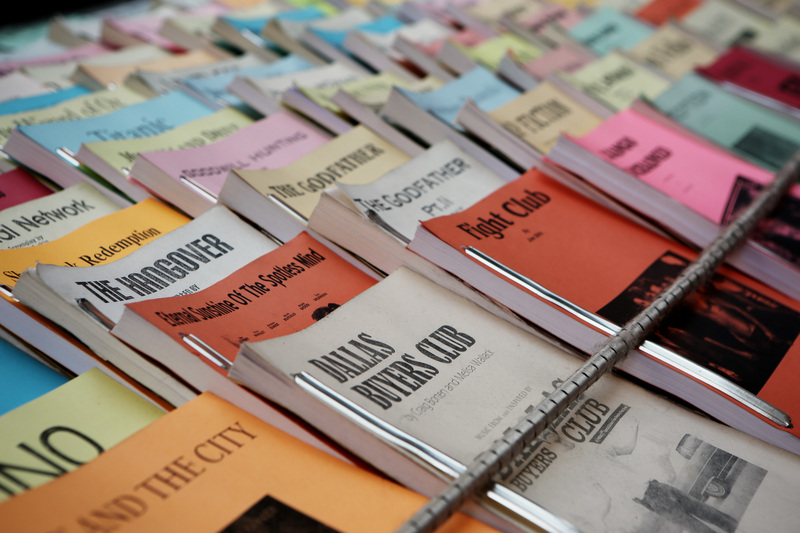 There’s a huge difference between a 300-word listicle and a 3,000-word listicle. If the article has 10 different subheadings, the shorter article would allow an average of only 30 words per item, whereas the longer article would have closer to 300. There’s guaranteed to be more value packed in 300 words than 30. This listicle, titled 121 Things To Do In Rome: The Ultimate Guide, is an excellent example of a listicle that has plenty of meat on the bones. When compared to an article that might address only six activities to pursue in Rome, this piece offers a tremendous array of value to the reader. As such, it’s much more likely to gain traction on social media and in search engines. Lots of listicles tackle identical topics. For example, enter a Google search of the top 10 movies of all time and you’ll get thousands of results. It’s a saturated topic that you’d be wise to avoid. However, you might be able to gain some visibility by putting a unique spin on this idea and come up with an article on the top 10 horror movies of the past 10 years. That’s a much less saturated topic. Today, Internet users are accustomed to consuming content in digestible formats. While the listicle is, by nature, easier to consume, some examples are more intuitive than others. In order to give your listicle the greatest chance of being successful, you need to spend some time thinking about the structure. For example, GIFs are great in the main introductory section, but does inserting one below every subheading — the way Buzzfeed does — possibly distract the reader? Think through detailed issues like these to ensure your readers spend more time engaging with the content. Finally, what sort of voice do you employ in your listicles? Is it dry and boring, or is it lively and compelling? Successful listicles don’t just include clever subheadings; they also require engaging content that keeps readers moving from one item to the next. A listicle is fairly easy to write, publish, and share. An effective listicle is considerably more difficult to generate. 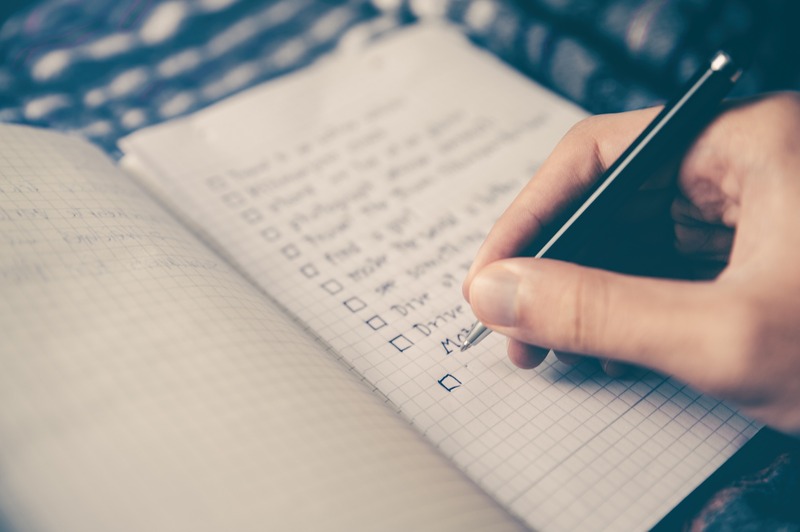 If you really want to take your content marketing efforts to another level, you’ll have to pay more attention to the quality of your listicles. Focus on the five characteristics outlined above, and you’ll increase your odds of success.